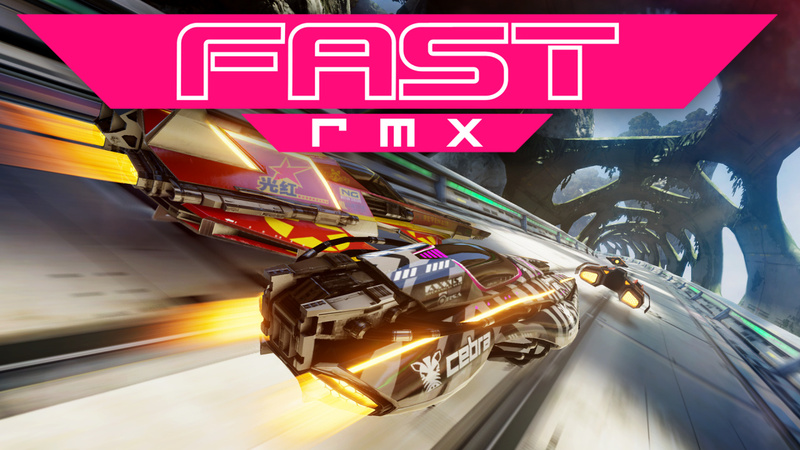 Did you know that Fast RMX features a hidden feature within the game that changes the game’s graphics? Well, there’s a setting within the game’s menu called “Chromatic Aberration” that gives the game a more blurred look when racing. Also worth noting that the Dynamic Camera Exposure option and the lighting and bloom reduces the effects of the harsh sun on some tracks won’t be quite as fierce. Basically, it’s a cool little tidbit that gives you even more customization for a pretty cool indie game in the first place. Pick it up on the Switch if ya haven’t done so yet!